A good diet is critical for health and longevity. It's important to eat natural, unprocessed foods and get the right balance of carbohydrates, fats and proteins for energy and wellbeing. Natural foods such as fresh fruit and vegetables, legumes, seeds, whole grains, nuts and beans are completely natural and entirely unprocessed. They're full of essential phytonutrients (protecting you from bugs, germs and diseases), vitamins, and minerals that help to promote a positive state of mental and physical health. In contrast, processed foods have undergone changes to their original constitution and often lack valuable nutrients. These man-made, synthetic foods are packed with sugar and salt, both of which are harmful to your health. Foods containing the wrong nutritional balance lead to less-than-favourable conditions that increase your risk of kidney stones, diabetes, and heart disease. The food we eat provides our bodies with the necessary nutrition to function properly. 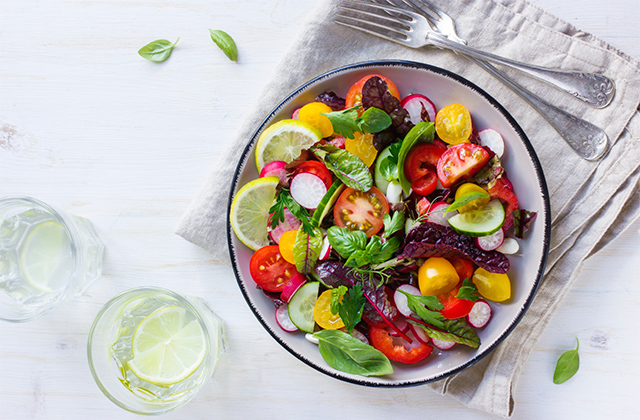 Eating fresh fruits and vegetables with home-cooked meals, together with reduced sugar and refined carbohydrates, have significant health benefits. Without this, various metabolic processes suffer. 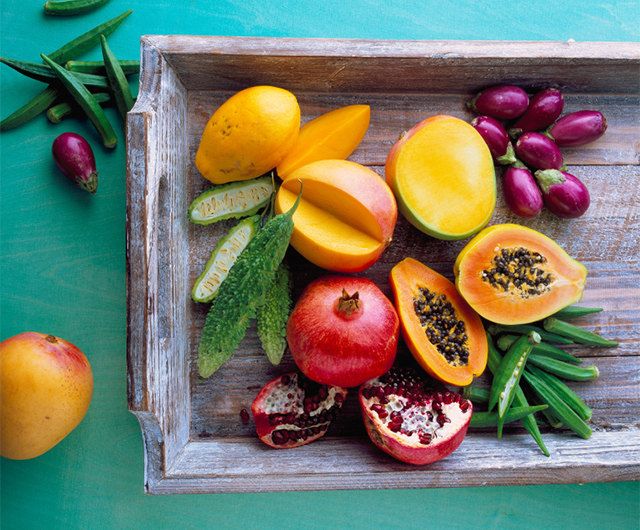 Here's how you can incorporate wholesome, natural foods into your daily diet. Fruits and vegetables are lower in calories and rich in vitamins, minerals, fibre and antioxidants. The more colourful they are, the better. Throw in some berries with your breakfast cereals and opt for a fruit salad for dessert. 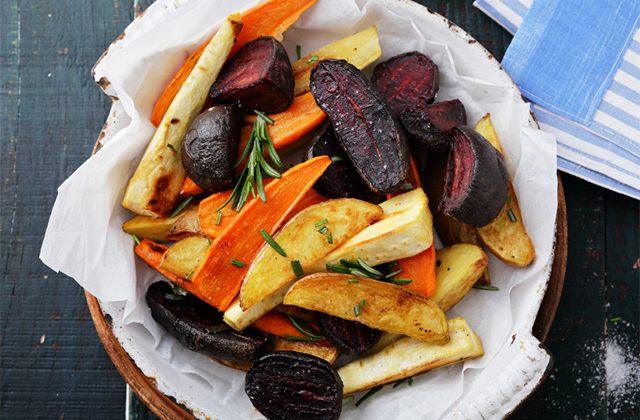 Vegetables and essential greens include lettuce, Chinese cabbage, kale, broccoli and mustard greens, all of which are full of magnesium, calcium, potassium, zinc, iron and vitamins A, C, E, and K.
Naturally sweet vegetables such as beets, carrots, corn, yams, sweet potatoes, squash and onions add natural sweetness to food and help to minimise sugar cravings. All fruit is excellent for fibre, as are wheat cereals, whole grains, oatmeal, barley, beans, nuts and vegetables. Eating high-fibre foods contribute to healthy bowel movements and provide good sources of carbohydrates. Fibre-rich foods are also brimming with antioxidants and phytochemicals that help to prevent cancer, heart disease and diabetes. You can even include edible flowers or floral teas as part of your daily meal regime if you're most adventurous. Check with your trusted online florist to understand the flavours of each flower better before incorporating them into your daily meals. Finally, fats are important in every diet and healthy sources of monounsaturated fats can come from nuts, avocados and seeds. Polyunsaturated fats — derived from fish like salmon, mackerel and sardines — provide essential fats such as omega-3 and omega-6, all of which are critical for many bodily functions. 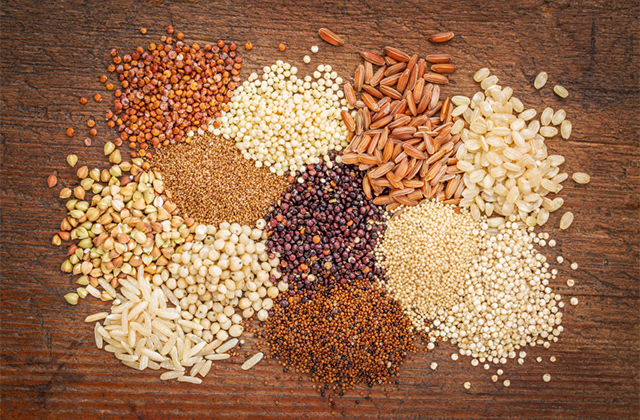 Swap out rice or pasta for whole grains such as brown rice, whole wheat, quinoa, millet and barley. It's also important to include natural sources of calcium and protein that can be easily absorbed and digested. Good sources of calcium include natural yoghurt, milk, and cheese. Beans such as pinto beans, black beans, kidney beans, black-eyed peas and white beans also make for excellent source of protein.